Born on 29th March 1998, Aditi is the only Indian lady who has participated in the Asian Youth Games in 2013, Rio Olympics in 2016, Asian Games in 2014, and Youth Olympic Games in 2014. 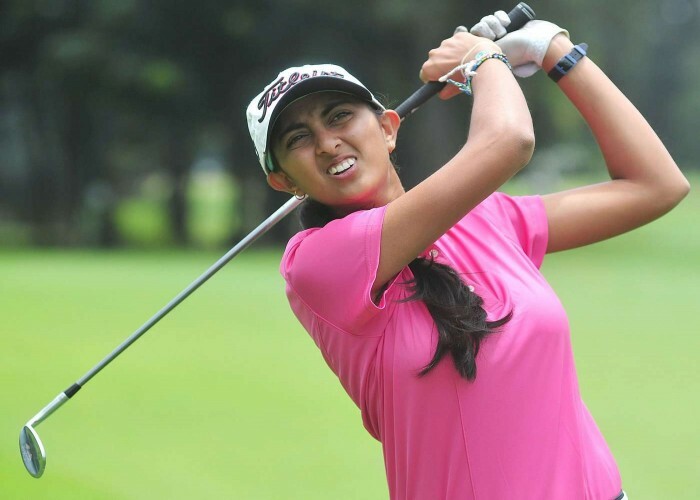 2015 - Army Ladies & Junior Championship, St. Rule Trophy, Southern India Ladies & Junior Girls Championship, Ladies' British Open Amateur Stroke Play Championship. 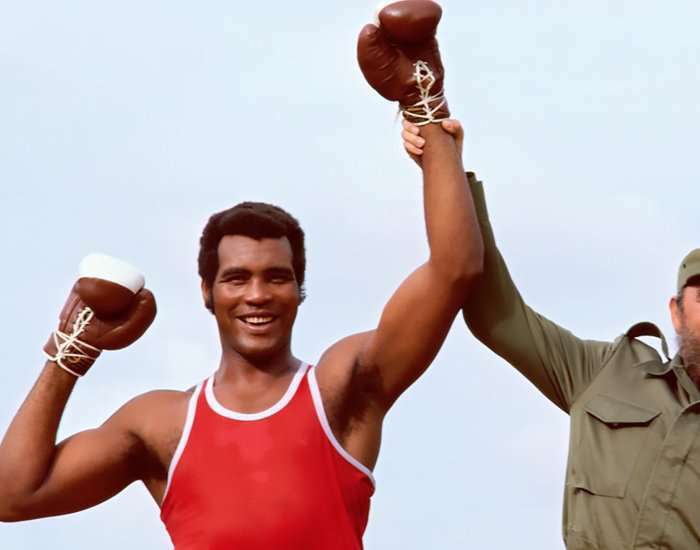 Born on 29th March 1952, in Puerto Padre, Las Tunas Province, Cuba, Teófilo Stevenson Lawrence was a Cuban boxer who played as an Amateur all through his career. He was an engineer by profession. Clinched three gold medals at the Olympic Games of 1972, 1976 and 1980, held in Munich, Montreal and Moscow respectively.